Minorities will become a majority of the population in a few decades, meaning they will soon be a majority of the workforce. Developing diverse leaders now is important to a successful transformation process. Businesses are creating Diversity and Inclusion (D&I) positions at the executive level in growing numbers, and they are usually minorities or women. Though admirable, filling a single executive-level position with a diverse person is not enough to create an organization that strives to change workforce behaviors to be more inclusive. 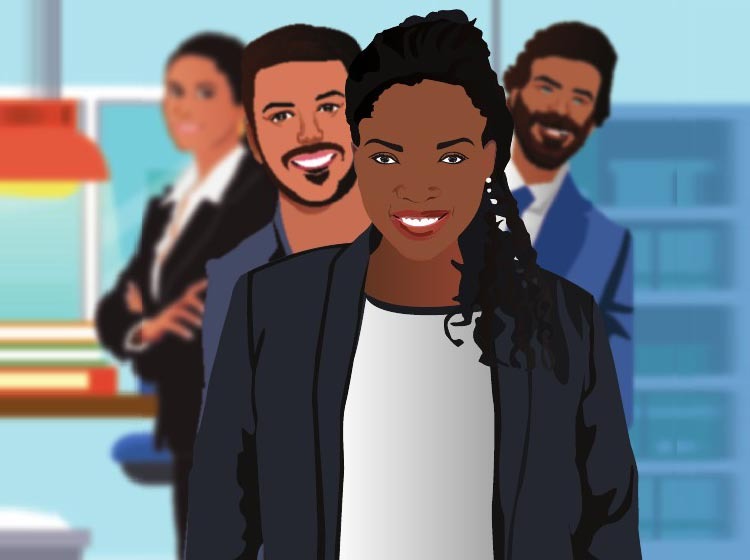 As the population and the labor force continue to grow more diverse, people need role models at all levels, like diverse unit heads and first-line managers they feel can understand the issues around D&I and address them with emotional and cultural sensitivity.